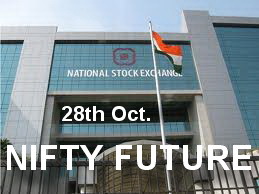 NF (5232) - For the past 8 days repeated here "Hurdle 5150-5180 and 5220-5240"
So now it open the gate to big up move that going to happen in coming days. 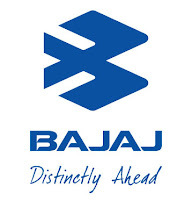 M&M (849) - It is only a reminder and repeat the post dated 07th Sep.
BAJAJAUTO (1758) -Regarding this alrady posted on 06th Sep. Still it is valid and all levels are intact. ACC (1194) - The following post posted on 08th Sep.